Our teaching rooms are bright and all equipped with Interactive White Boards, facilitating the integration of ICT within our lessons. 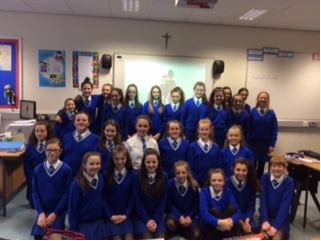 The French Department is staffed by 4 teachers, all of whom are highly committed to their subject and keen to share their passion for languages. We aim to improve our pupils’ communication skills, develop their confidence and independence, as well as help them to understand and appreciate other cultures. We set out to provide our pupils with the essential linguistic skills which will enable them to become employable within the context of an increasingly globalized world. 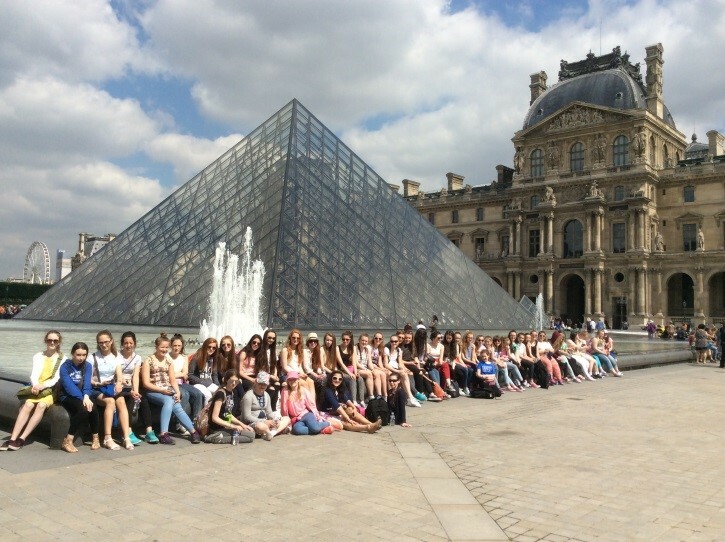 Every other year, pupils have the opportunity to participate in a trip to Paris. 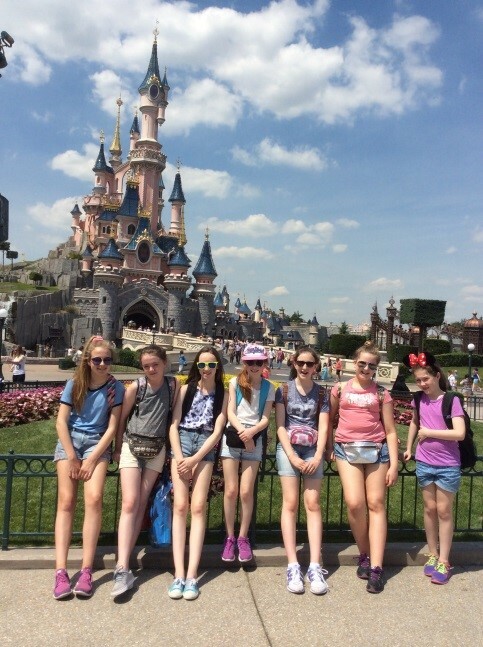 This trip is very successful and has attracted large numbers of pupils over the years. 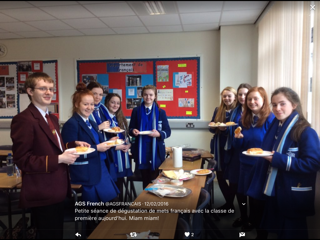 The French, Spanish and Irish Departments celebrate Language Week every year. A wide variety of events are organized for each year group. We also invite a range of visiting speakers and a theatre group that performs a French play. 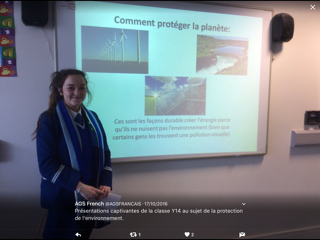 All pupils study French in Y8 and Y9. 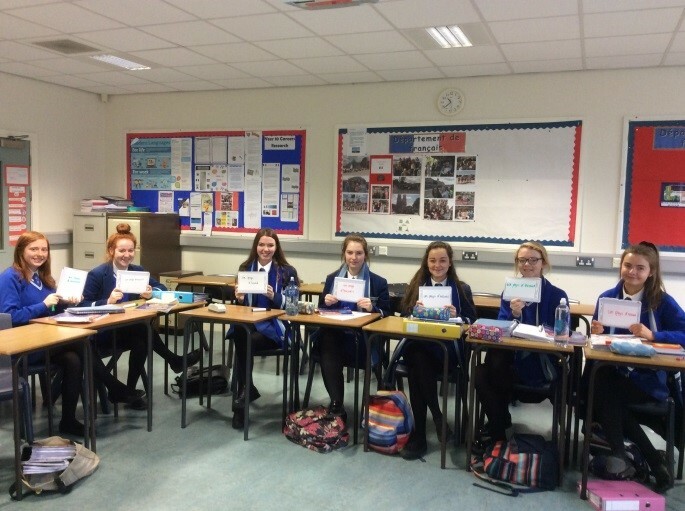 In Y10, they must choose 2 languages from a choice of French, Spanish and Irish. 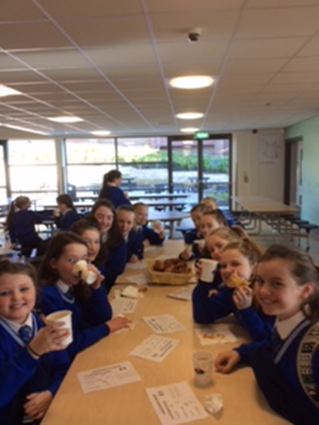 At Key Stage 3 our aim is to make French fun, rewarding and to develop pupils’ confidence in all four skills: speaking, writing, reading and listening. Our approach is varied, enabling pupils to work as a whole class, in pairs or small groups through active learning tasks. We follow the Studio course which includes an ActiveTeach ”front-of-class” online resource and “ActiveLearn” feature accessible from home. 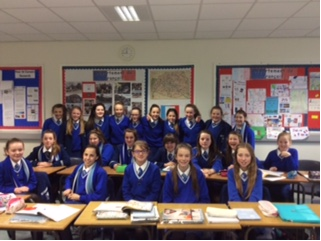 Year 8 pupils can join a weekly French club led by our French Assistant. 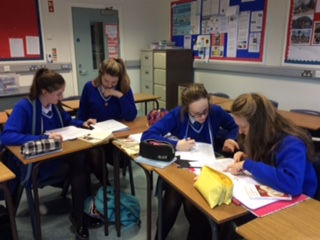 At KS4, pupils are entered for the GCSE examination offered by CCEA. We aim to develop a high level of competence in receptive skills (reading and listening) and productive skills (speaking and writing) with sound grammatical accuracy. We follow the Expo GCSE Higher course. Our examination results have consistently been well above the NI average. At A-Level we use the CCEA Examination Board. 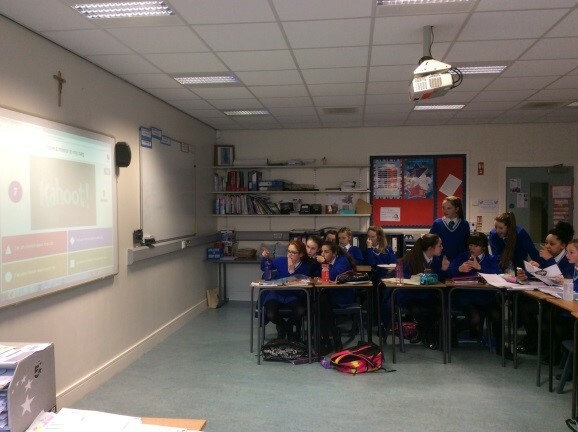 Our aim is to develop the basic skills acquired at GCSE and to enhance our pupils’ fluency. We also encourage pupils to reflect on the nature of the world around them. We do this through a study of major themes that include the media, family, leisure, environment, immigration, discrimination and cultural identity. We use the Elan 1 & Elan 2 courses, which we supplement with relevant videos, podcasts, newspaper extracts etc. 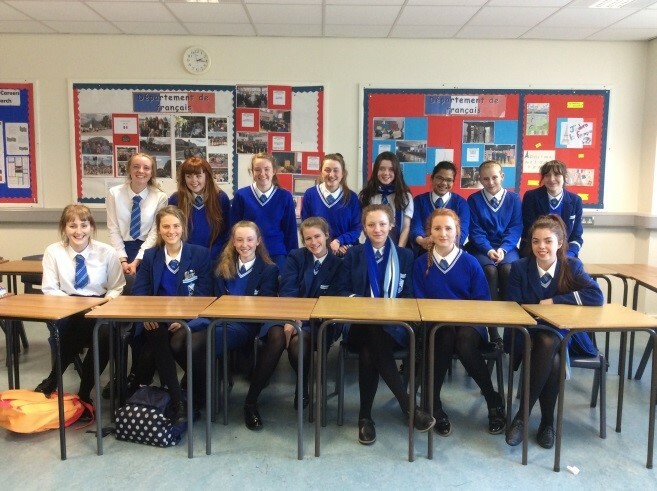 Pupils study a film in Y13 and a novel or poetry in Y14. All A-Level students are required to take one-to-one conversation classes with our French Assistant. 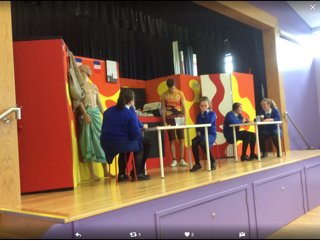 In June 2016, one of our pupils was placed second in Northern Ireland.